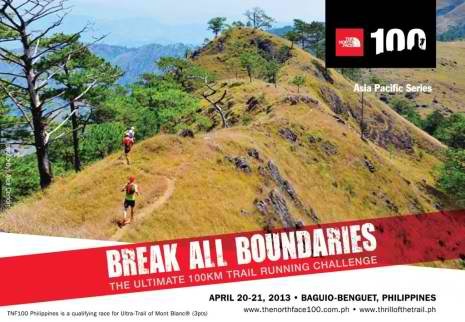 This will be my first time to join the TNF 100 Phil race. 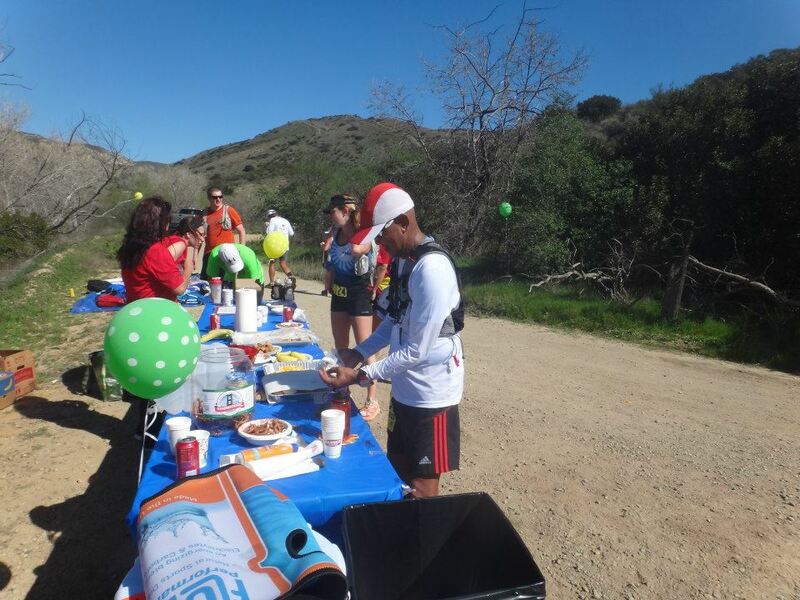 I have sent and sponsored my elite runners to join this event every year, except last year. 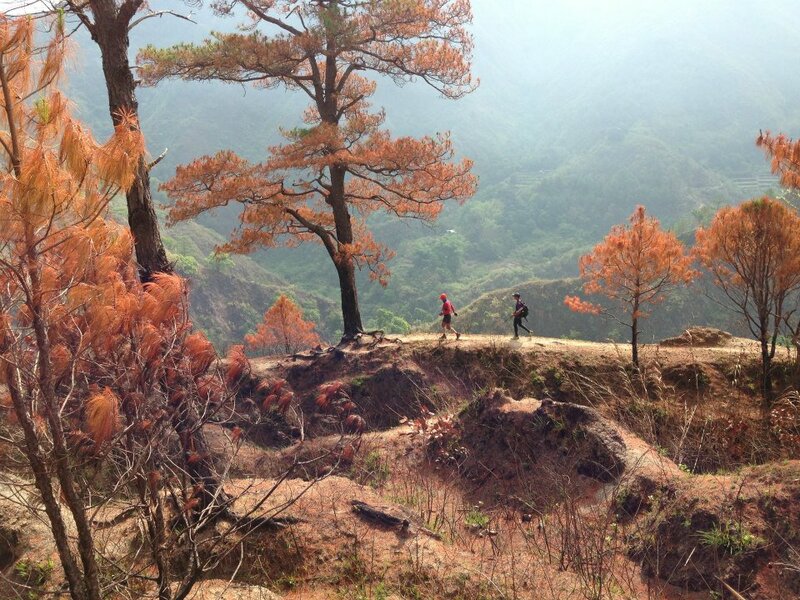 Last year was the start of the TNF 100 being held in the higher mountains of Benguet Province. 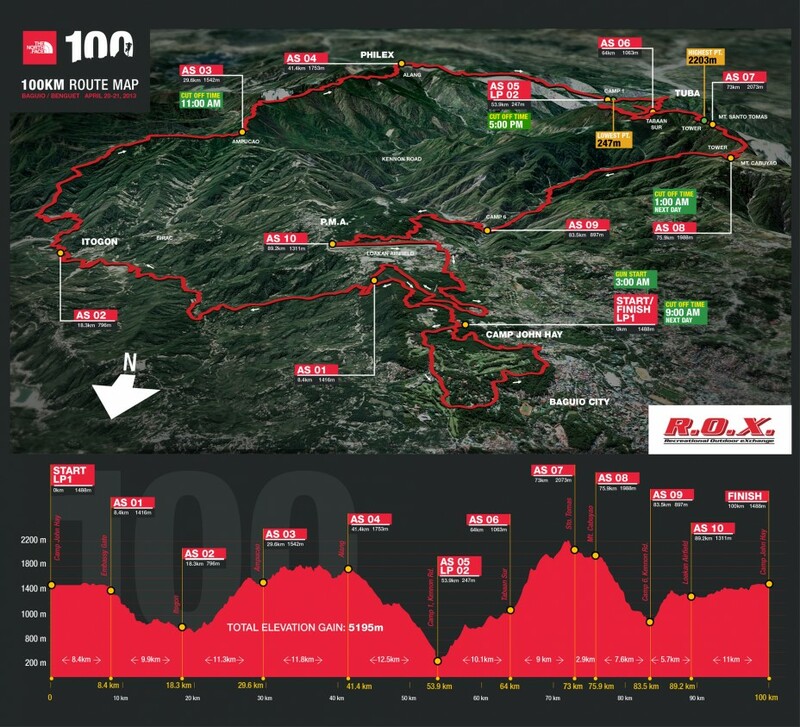 This year is the 2nd edition of the TNF 100 Phil being held in the same area and route. 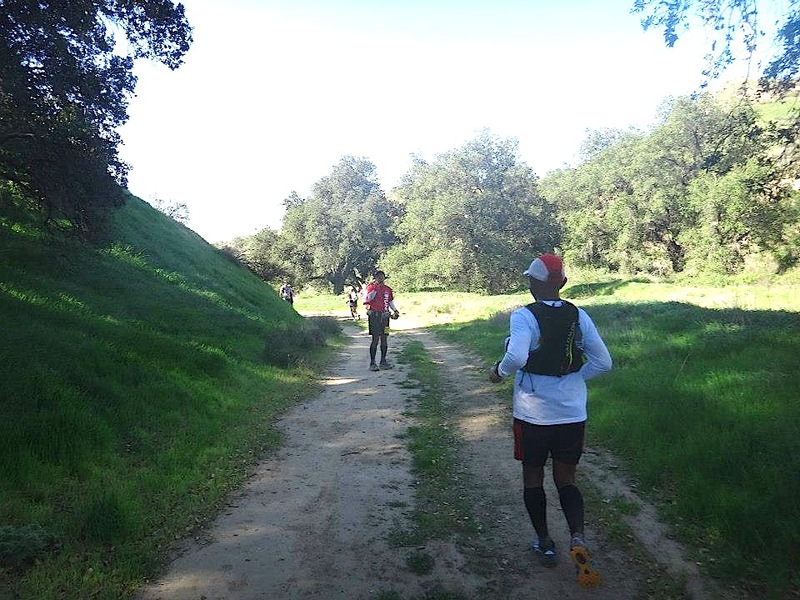 Despite hearing and getting feedback from the last edition of the race, whether they are positive or negative, runners still register and face the challenge of this ultra trail race. Some runners would join to earn some points as qualification for them to participate in TNF Races in Europe and other countries in Asia but I could see that more runners would join because of the corporate brand it carries. Then, why is it that I have decided to join this race? 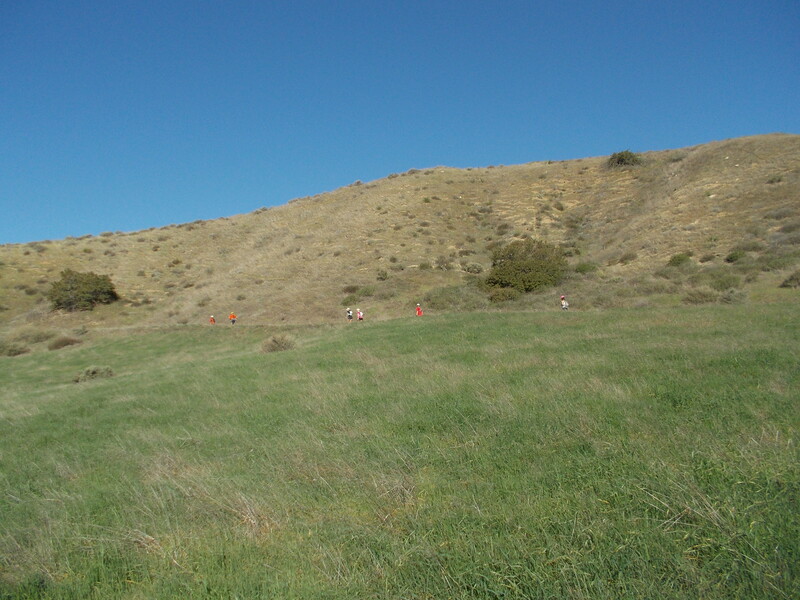 Simply, to make a Race Report out of my experience in tackling this difficult course. 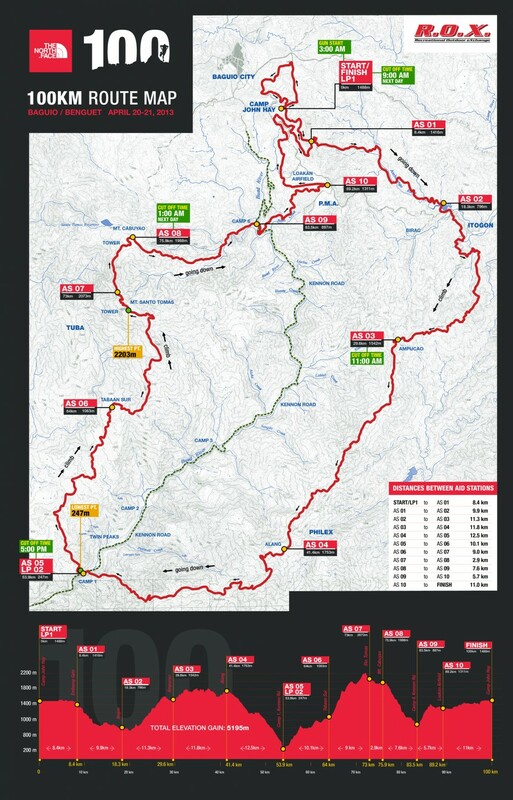 I’ve seen and read Only ONE Race Report in last year’s edition in the Internet but everything was too “general” for me to comprehend as I wanted more detailed description of the route, training and preparation undertaken, race strategy, nutrition, hydration, equipment, support crew system, do’s and don’t’s, and to include positive and negative things about the race. 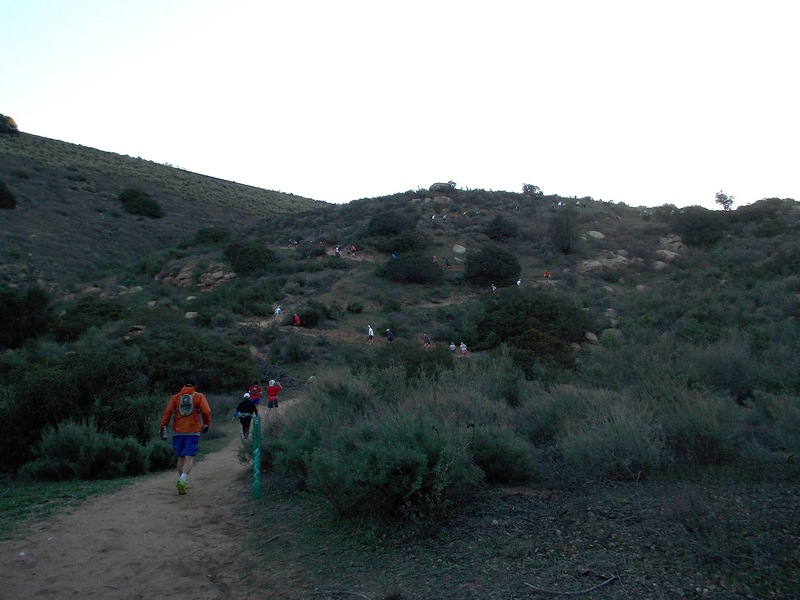 The Race Report I intend to make will be in the personal view of a runner in the “Rear Pack” since I am twice the age of the expected Podium Finishers and the rest of the runners. 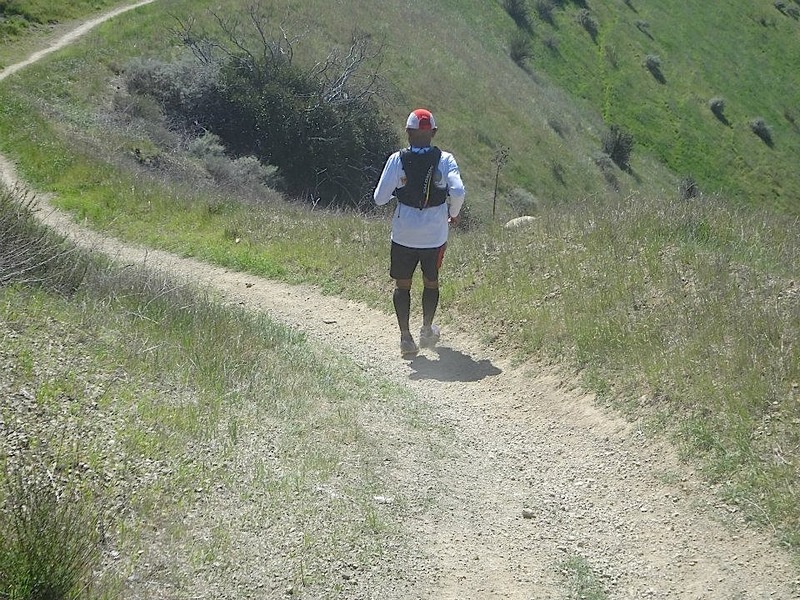 Whether I will be DNF or not, the Race Report will still be posted in this blog. So, there you go. It is almost 2 days before the Race Day and I am physically and mentally prepared for this event. 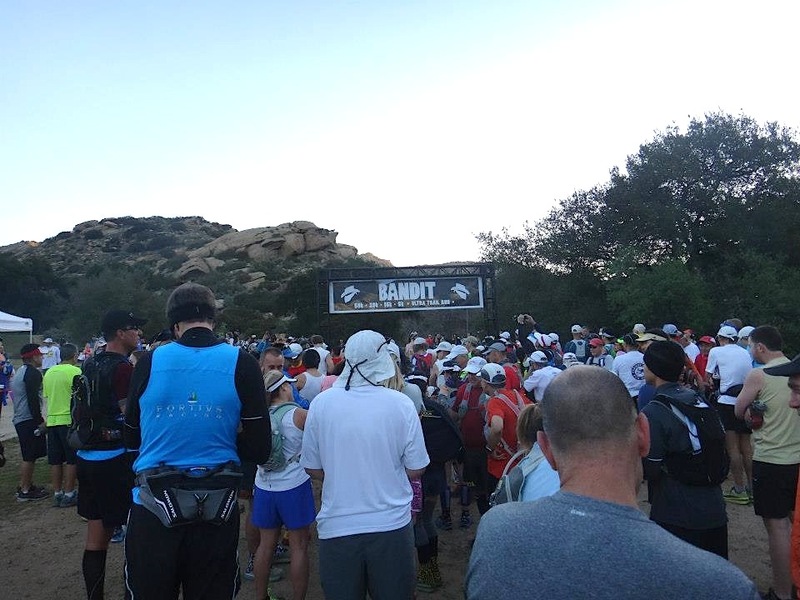 Good luck to all the 100K & 50K runners! See you at the Starting Line! Keep on running! Go Beyond Your Limits! If you look closer on my blog’s title, I have changed my old tag line which had been there for the past five years. I have decided that I should have a new one and a more “focused” identity to this blog. So, there you have it. 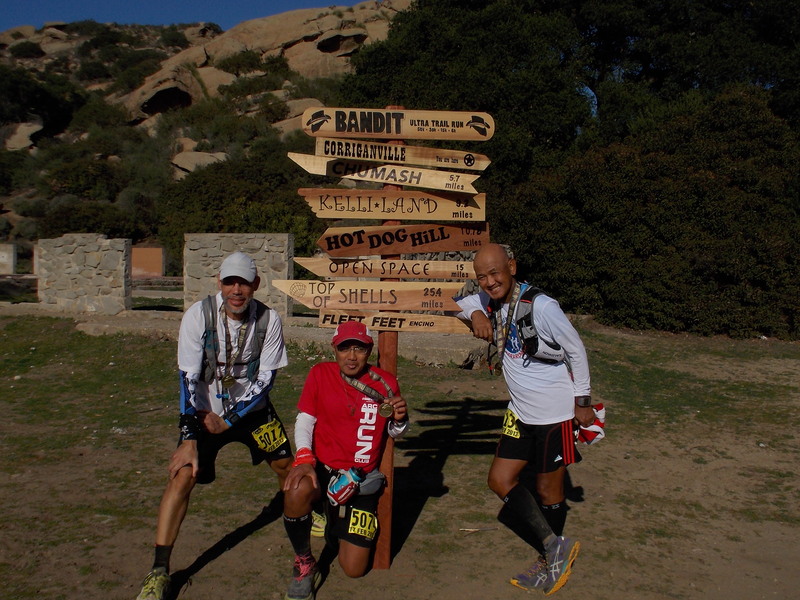 The new tag line is, “My Journey In Ultra Running”. I think it has been years and months that I missed doing some shoe reviews in this blog. Since nobody from the Shoe Companies in the Philippines is asking me to conduct reviews on their products by giving me free shoes to use, almost all my running shoes were bought from the stores here and abroad. 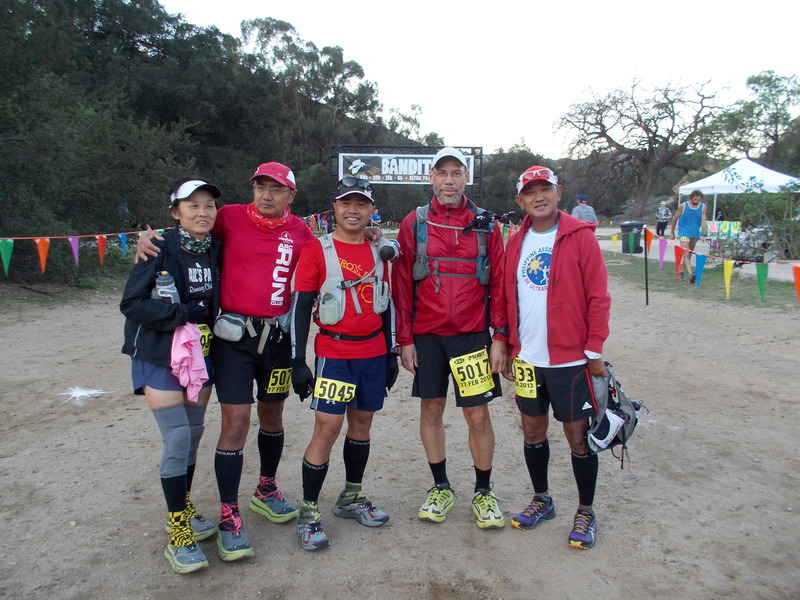 Except for my HOKA One One Shoes (Bondi B and Stinson EVO) which were given as complimentary by Joe Matias of A Runner’s Circle of Los Angeles, all my shoes were bought from my own money. I bought my New Balance Minimus Ionix 3090 at the Athlete’s Foot Store in Glendale Galleria in Los Angeles last December 2012 as they were marked as On Sale for a price of $59.00 from the original price of $90.00. 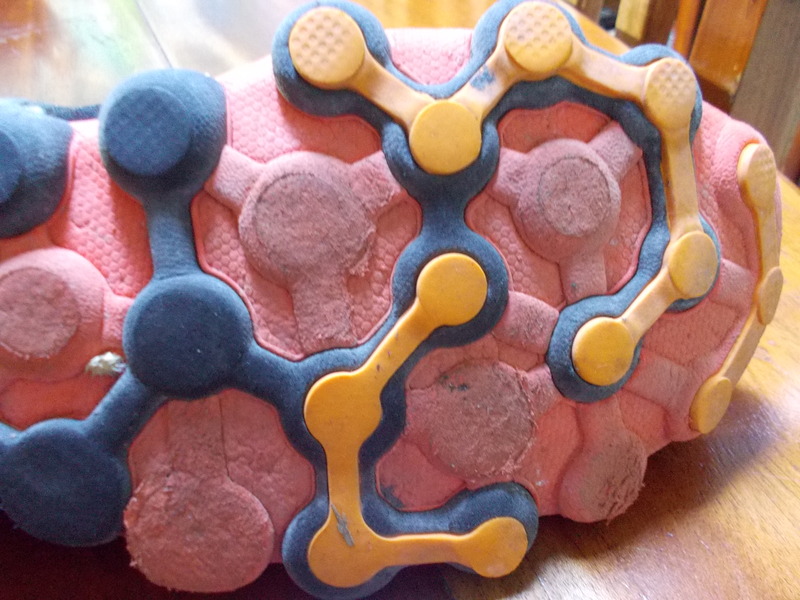 I was excited of the material and structure of the soles as I could feel with my fingers the soft cushioning on its soles; very light in weight; nice color combination and I thought it would be good for my road runs as a racing flat and daily running workout shoes. I used it in my 10K daily runs while I was in Los Angeles on the first two weeks of December and I was happy of its performance. 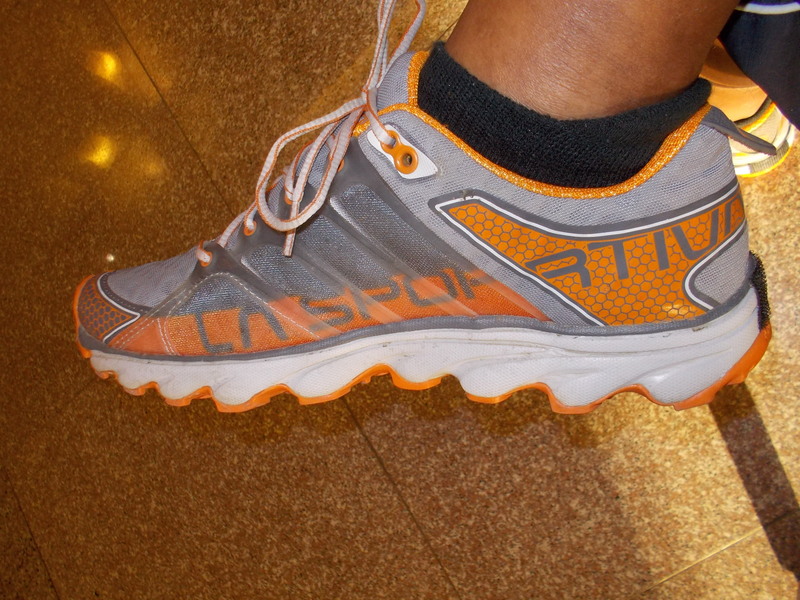 It is very light, comfortable, and with cushion plus the fact that I considered it as flat racing shoes. 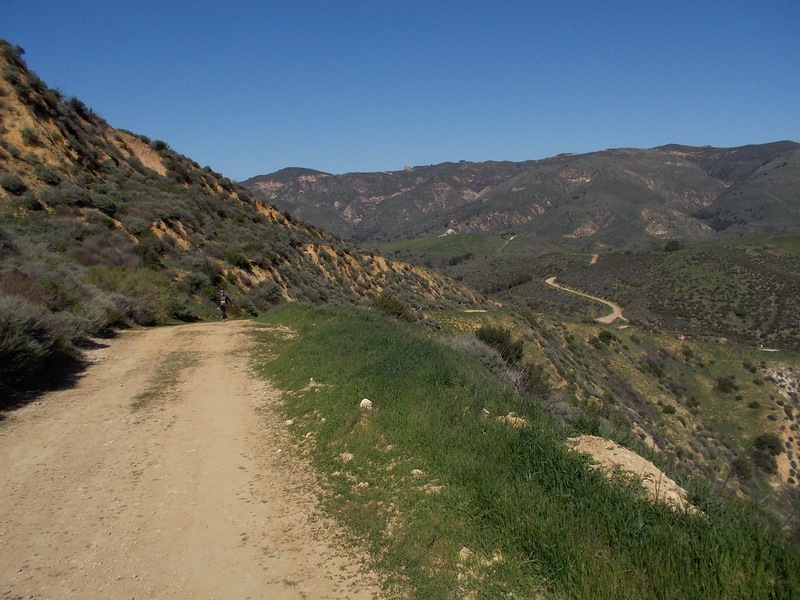 I think I was able to register almost 100 kilometers using the said shoes while I was in Los Angeles. 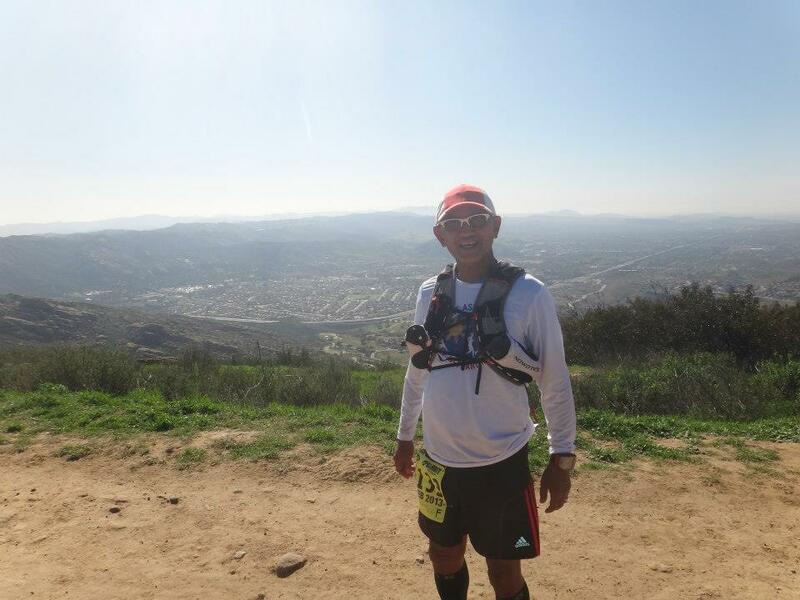 Once I got back to the Philippines, I used it again for a 20+K run in Baguio City when I peak bagged Mts. Kabuyao and Santo Tomas for the first time in December. 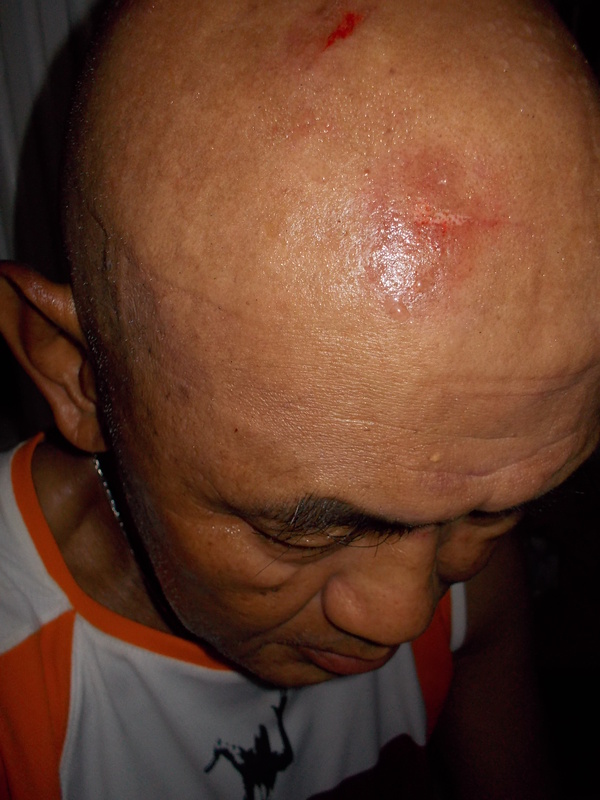 While I was staying inside the compound of Fort Del Pilar/PMA, I used it again for my daily runs thereat. On my first adventure run for this year, I went to the province of Siquijor in the Visayas. 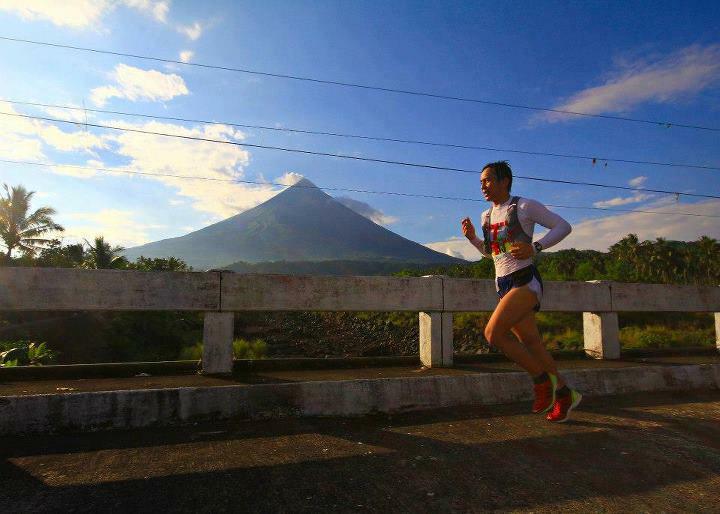 I was able to run around the island using the same shoes in 14.5 hours covering a distance of 75 kilometers. However, after the said run, I was able to observe severe signs of wear and tear on the “circles” or rounded portions of the soles. I have the shoes washed for the first time in order to find out the actual damage to its sole. 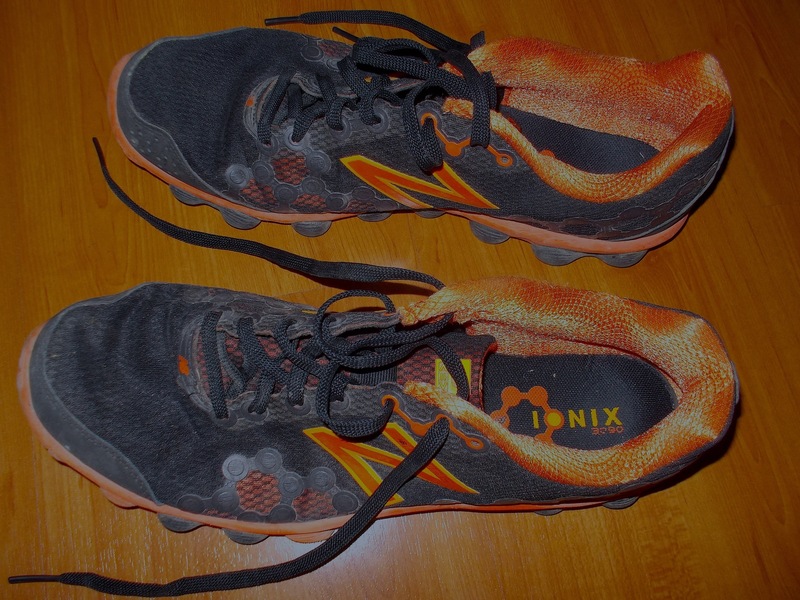 More wear and tear parts were seen, most especially on the sole where the color is orange. 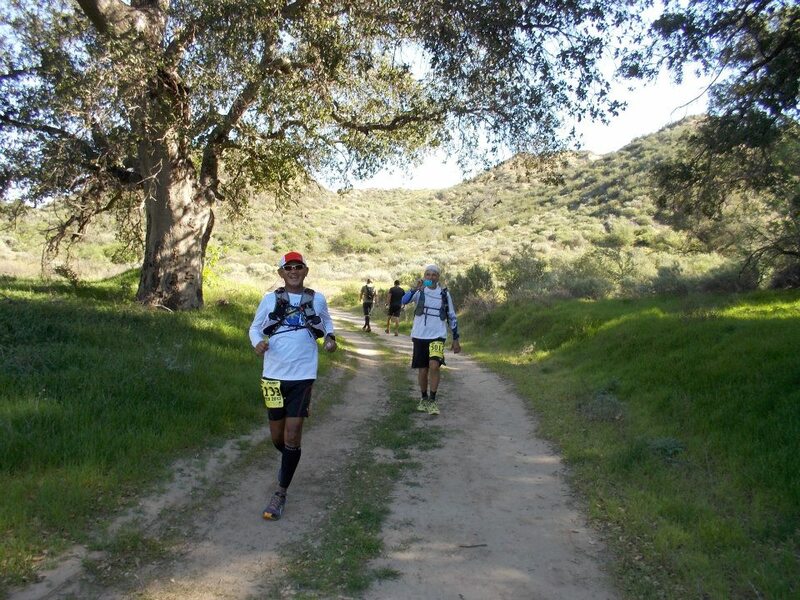 For the next weeks, I did not use the shoes and opted to use my HOKA One One Stinson EVO. 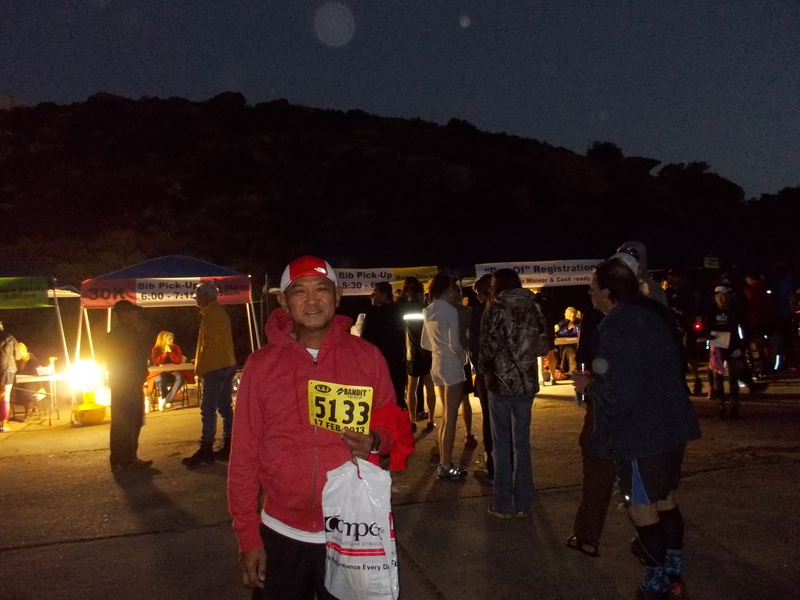 Last March 23, 2013, during the conduct of the 1st SIQUIJOR 75K Run Around The Island, I used it to join the rest of the 32 runners in the said race. 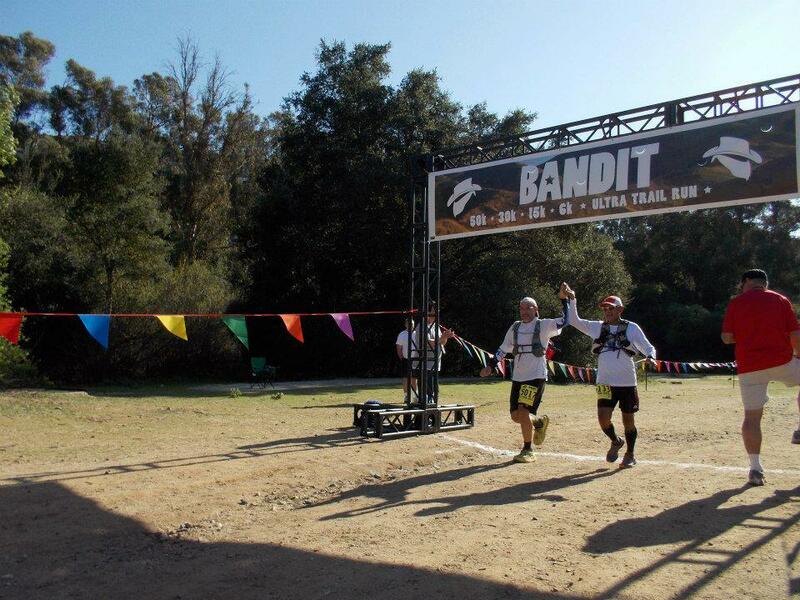 I finished the race from start to finish in 13:20+ hours. During the race, I have observed that the cushioning effect of the shoes just simply nowhere to be found and felt my feet pounding so hard on the road during the run. Because of the warm and hot temperature in the early afternoon, I felt a hot sensation on my both feet that I had to walk along the course. 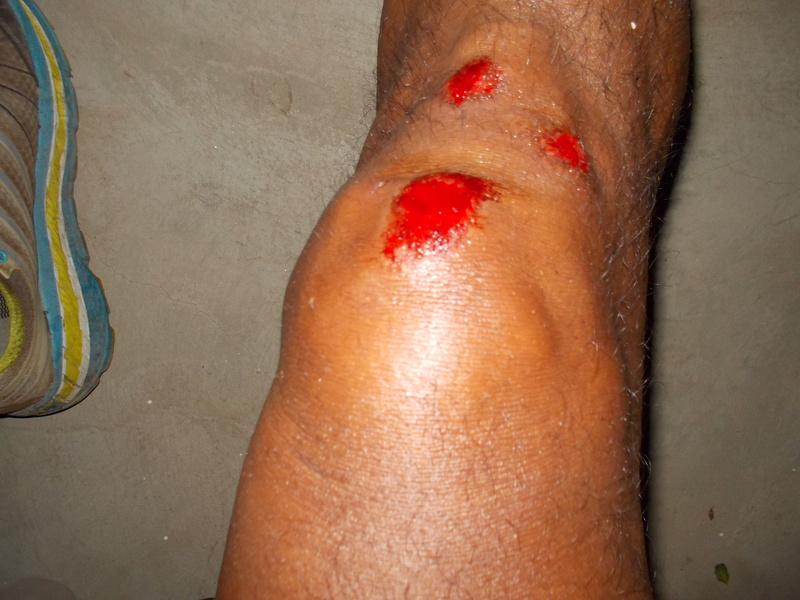 I knew that I was not getting enough protection from the heat of the road. The soles did not give me the necessary cushioning and protection. I didn’t have any problems with the upper structures of the shoes. The material is light and porous that some air would enter to my feet for the needed ventilation. I could “shuffle” easily when my legs are tired because of its lightness and that is a great plus and advantage for this shoes. 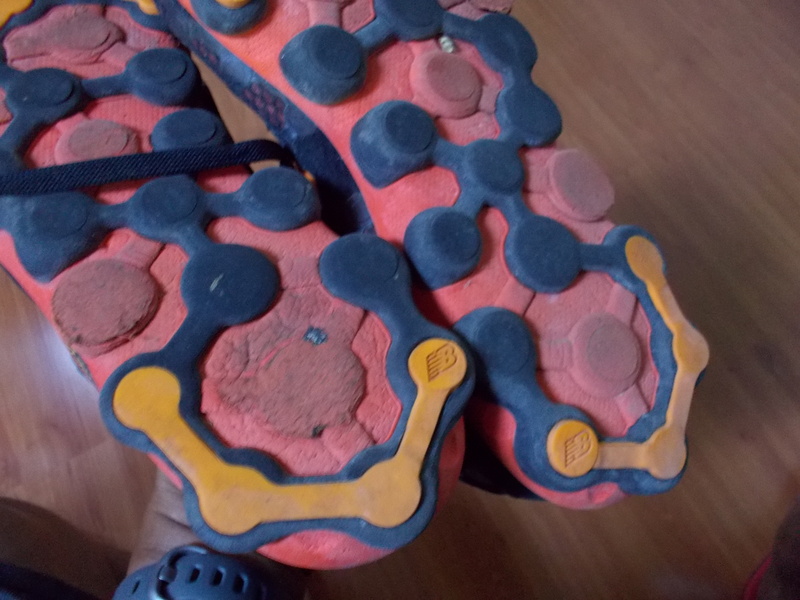 After the race, I inspected again the soles and the damage had increased. So, after this race, I declared this shoes as “RETIRED” from my Shoe Arsenal. I think the shoes were able to reach 300 kilometers as its usage/mileage which is I think a poor performance for a running shoes. 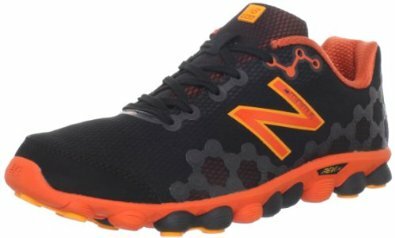 I am highly recommending that runners should avoid buying this kind/model of New Balance shoes even if it is being sold On Sale in local running/sports stores.